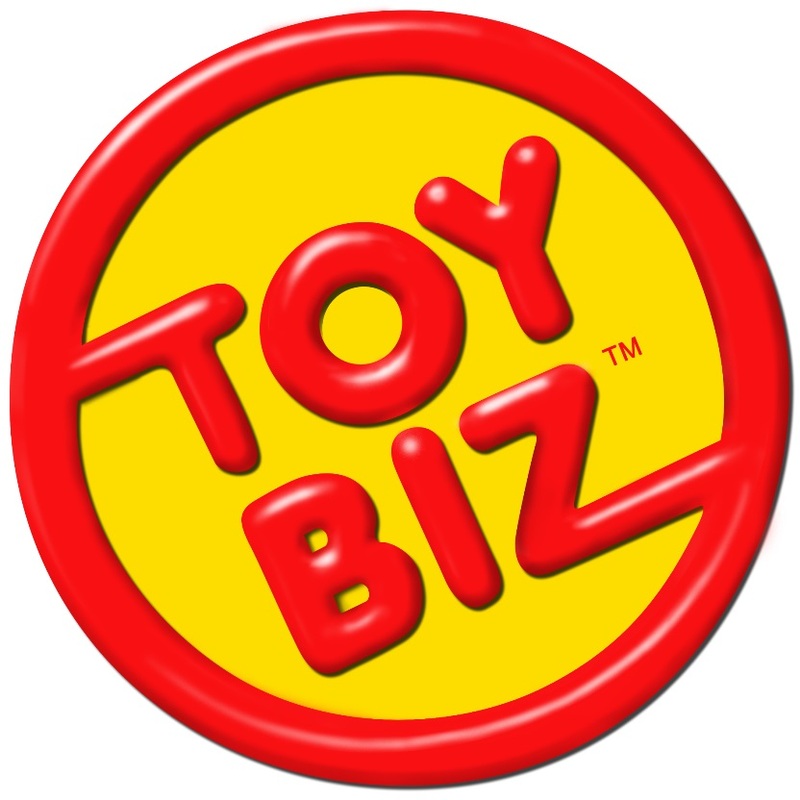 Toy Biz was a mainstay in the action figure world. Most known for their work with the Marvel license through the 1990s, it was responsible for the release of 100s of different characters. Toy Biz was dissolved around 2007 and Hasbro took over the Marvel license.